This material is available in gloss, and matte finish, and can be printed on via thermal transfer printers. 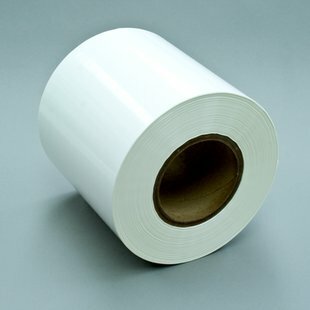 This is an excellent material for decorative packaging applications due to its flexibility, and is a more cost effective alternative to polyester. It comes with both permanent and removable adhesives depending on the application.